NIS America provided new details on a few new mechanics present in the Experience Inc. developed dungeon crawler Demon Gaze II. 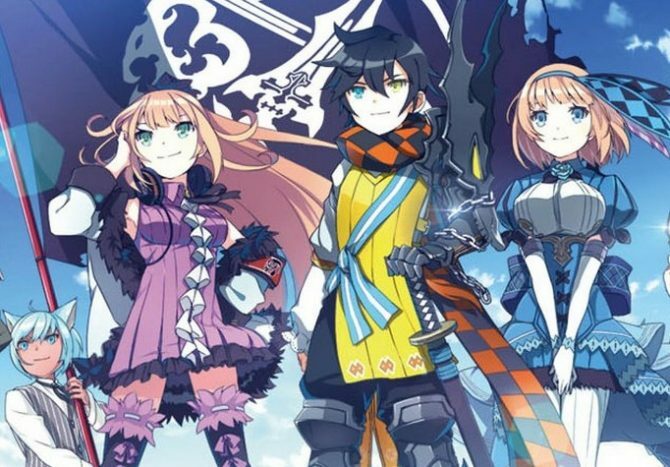 Demon Gaze II is a unique dungeon crawling RPG from developer experience who have shown they can create solid mechanics as well as a well told story. DualShockers talks with Kadokawa Games' Juntaro Kouno and Experience's Hajime Chikami About the Upcoming dungeon JRPG Demon Gaze II. 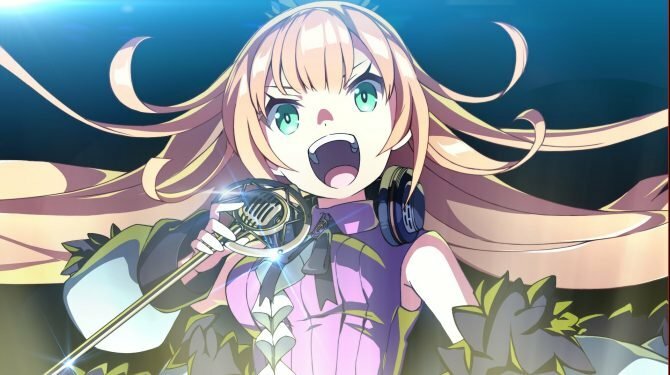 NIS America shows more of its PlayStation-bound dungeon JRPH Demon Gaze II in a brand new trailer showcasing waifus aplenty. NIS America launched a new trailer for their dungeon crawling RPG Demon Gaze II, coming to PlayStation 4 and PlayStation Vita in North America on November 14 and Europe on November 17. 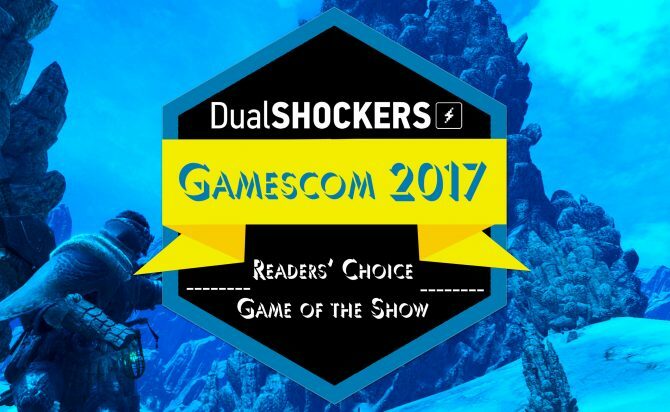 Following Gamescom 2017, DualShockers honors the best and brightest games of the show with its traditional awards. 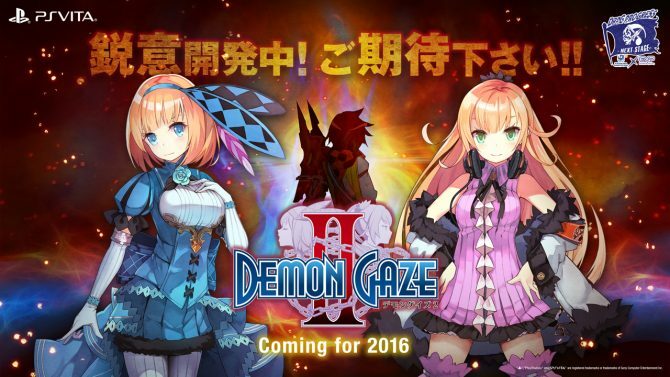 NIS America will bring Kadokawa Games' Demon Gaze II to the west, adding a PS4 port on top of the PS Vita version. 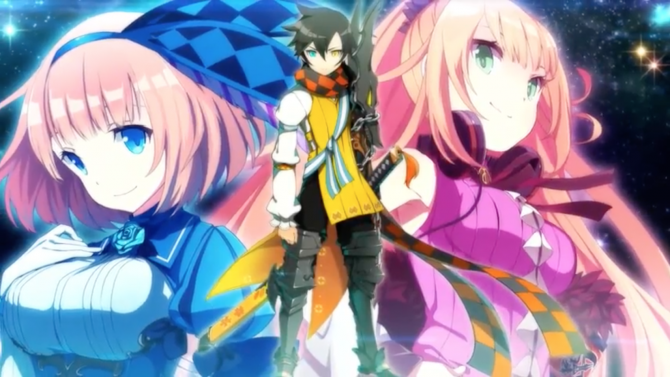 Today Kadokawa Games released the first trailer of the upcoming PS Vita exclusive Demon Gaze II. Today's issue of Weekly Famitsu had a spread on the upcoming PS Vita exclusive JRPG Demon Gaze II, including plenty of new screenshots and artwork. 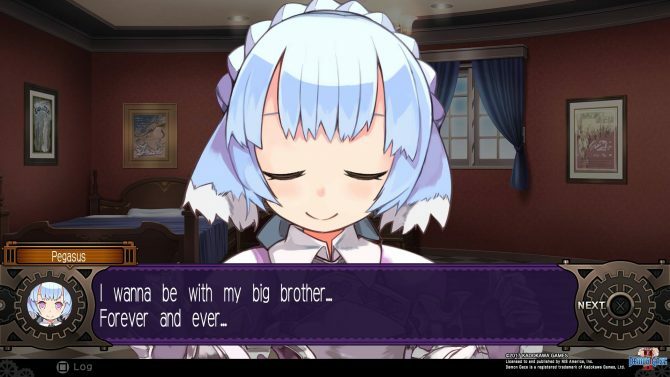 A first few screenshots of the upcoming PS Vita exclusive Demon Gaze II have hit the net.